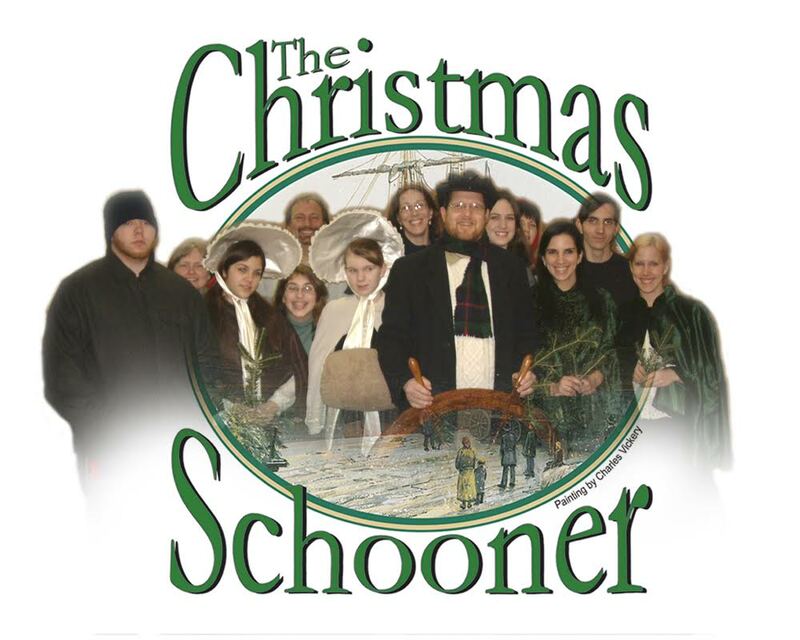 The Wyoming County Players will present their annual musical, The Christmas Schooner, at the Waverly Community House, 114 N. Abington Road, on Friday and Saturday, Dec. 18 and 19. The 2014 cast included (seated, from left) Giuliana MacDonald Scotti, Gary Sands, George Sobeck, Amelia Comly, Katherine Curry, Bella MacDonald Scotti, and (standing) John Mills, Ed Baumeister, Karl Barbee, Kim Whipple, and Debbie Buck. The story follows a Michigan shipping captain who braves the deadly winter to bring Christmas to homesick German immigrants in Chicago circa 1900. His voyages become a yearly tradition despite his wife’s misgivings until a fateful voyage makes her realize the true importance of his mission. Tickets for The Christmas Schooner are $10 or $7 for senior citizens and children under 12. They may be purchased at the door or by calling the Whipple Performing Arts Studio at 570-836-6986.